Dystopian fiction is nothing new, but has seen a huge rise in popularity over the past few years with the success of Suzanne Collins’ bestselling YA series, The Hunger Games. And just like what the Twilight phenomenon did for the surging popularity of vampires and werewolves, The Hunger Games is doing for dystopian fiction. Many dystopian series are equally as popular with both the young adult and adult crowd and fill the shelves at your local library or bookstore. They’re also quickly making their way to the big and small screen with movies and TV shows in the works. This really shouldn’t come as a surprise to anyone – movie studios and television networks have seen the success of previous book-to-screen adaptations and love to cash in on the built-in fan base that comes with a popular book series. Set in a post-apocalyptic society that teaches love is a disease and forces everyone to undergo a surgical procedure on their 18th Birthday to rid them of the disease. Months before her procedure, Lena meets and falls in love with Alex, who opens her eyes to a life beyond the oppressive society she’s always known. 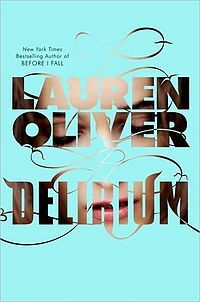 Delirium has been optioned by Fox, which has ordered a pilot episode for their network. Emma Roberts has been cast in the main role of Lena. Set in a futuristic dystopian society where people are sorted into four distinct population groups (called factions) based on their personality traits and an aptitude test each member must take when they turn sixteen. Following the test, each individual chooses a faction where they must live for the rest of their lives. Unfortunately for Beatrice Prior, she displays dominant traits from three different factions. Her choice and a secret she keeps from everyone, help expose some very dark secrets in the not-so-perfect society everyone believes they live in. 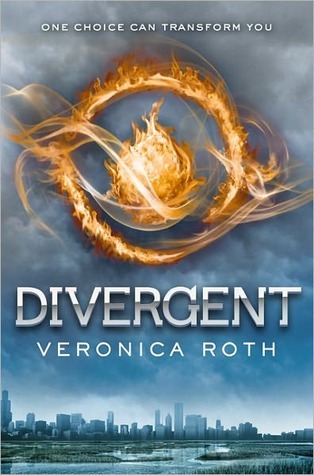 The film rights to Divergent, were bought by Summit Entertainment – they same studio behind the Twilight Saga. Shailene Woodley (The Descendants and The Secret Life of the American Teenager) has been cast as Beatrice and Kate Winslet is rumored to be playing a role in the film as well. Divergent has a 2014 release date. In Cassia’s world, everything is decided by the Society. Who you love and marry, where you work, and what you should believe. When Cassia reaches the age for her “Matching Ceremony” with her ideal mate, not one but two faces – Xander and Ky – appear on the screen. The Society tells her it’s just a glitch – that she’s matched to Xander, but seeds of doubt are planted by the mistake and feelings for both boys lead her to question her entire existence in a so-called perfect society. 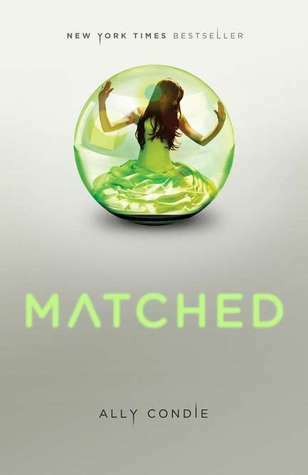 The big screen version of Matched is in development by Disney, who purchased the rights to the entire trilogy before the books were even published. Catching Fire picks up where The Hunger Games left off, with Katniss and Peta returning to their home of District 12 after winning the 74th Annual Hunger Games. 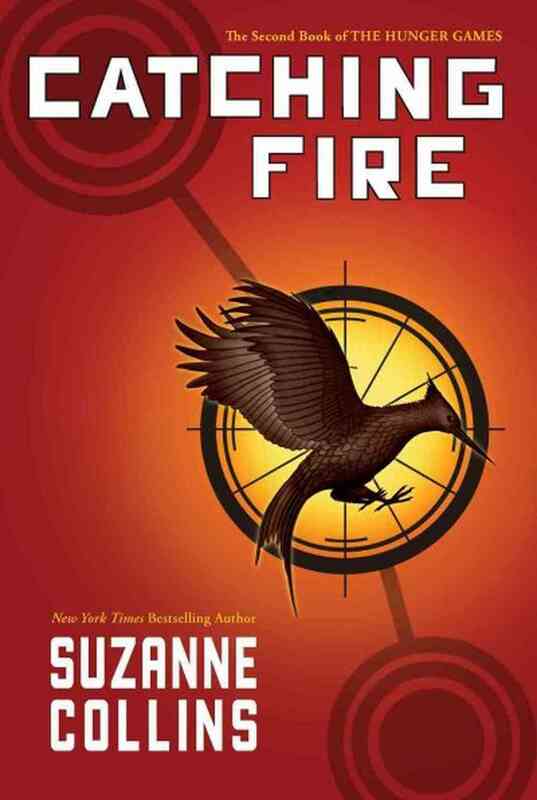 Things are not peaceful for long, though, as Katniss learns of a conspiracy revolving around District 13 – a district long thought to be wiped out by the Capitol. And in a cruel twist in the rules of the game, both Katniss and Peta are thrown back in arena for the 75th Hunger Games. The Hunger Games was the third highest grossing movie of 2012 and one can expect that Catching Fire will do the same – or better – than its predecessor. Jennifer Lawrence returns for the role of Katniss Everdeen. 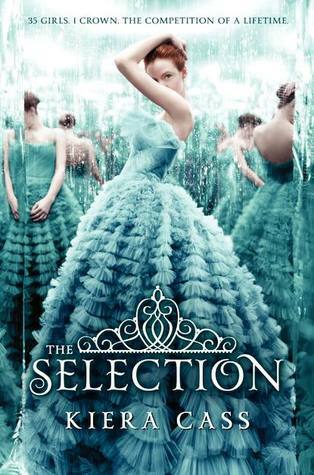 America Singer is one of thirty-five girls selected to leave a life of poverty and vie for the heart of Prince Maxon. Most girls would be thrilled at the opportunity to marry a prince and live a life of luxury in a palace, but not America – her heart belongs to another. But when she finally meets the prince, she begins to wonder if a life she never wanted might just be the best thing for her. The Selection has had a tough time making it to the TV screen. The CW passed on the first pilot starring Amie Teegarden (Friday Night Lights). More recently, the network announced a new pilot is being shot for the 2013 fall season without Teegarden was reprising her role as America. Who knows if the show will actually air, but the fact that the network was willing to re-shoot the pilot seems promising. With the exception of the Hunger Games, I personally feel like these types of stories are better suited for television and it seems like a couple of networks agree. Character development and story lines can be cultivated better over a longer period of time and important plot lines need not be cut due to running time of a feature film. Movies make more money in the long run and as we all know, money is the driving force behind everything in Hollywood.